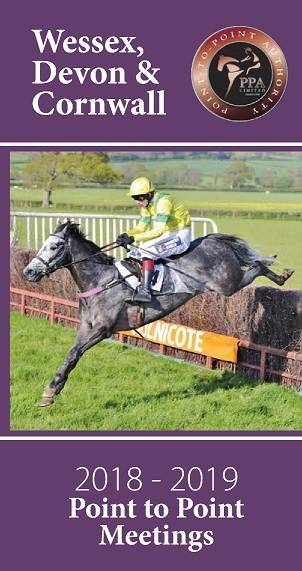 Have you been reading Go Pointing this season? The team that publish it are seeking feedback on the changes made this year through the survey below. Go Pointing; we hope you have enjoyed the new and improved format. A lot of changes have been made to the weekly download this season which have generally been well received – now the season is over we would like to hear your thoughts. We would like to know which aspects of Go Pointing you have enjoyed the most and how you think we can improve it next season. To do this we would be grateful if you could answer our very short survey – there are only 11 questions so it should only take a couple of minutes.